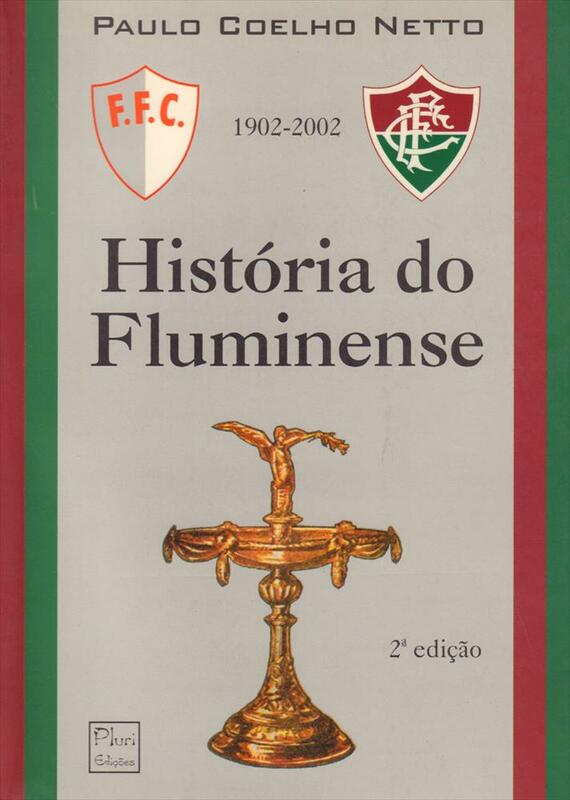 Description Excelent well-illustrated official centenary history of Carioca topclub Fluminense with many photos and some statistics. Mainly football, but the other sports are also covered. 25 x 18 cms, softback, 584 pages.